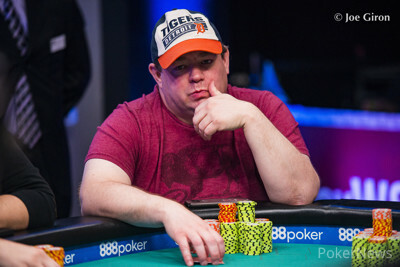 Hand #110: Francois Tosques opened to 825,000 from the cutoff. Douglas three-bet shoved 5,680,000 on the button and Tosques instantly called. The board ran out and Tosques' hand remained best. The French rail completely exploded, chanting 'Allez Francois' among other chants for at least 30 seconds. 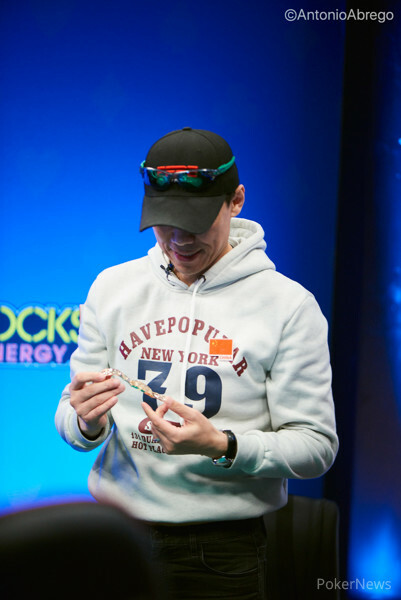 Under all the noise, Douglas quietly exited the stage to collect his fifth-place prize money.